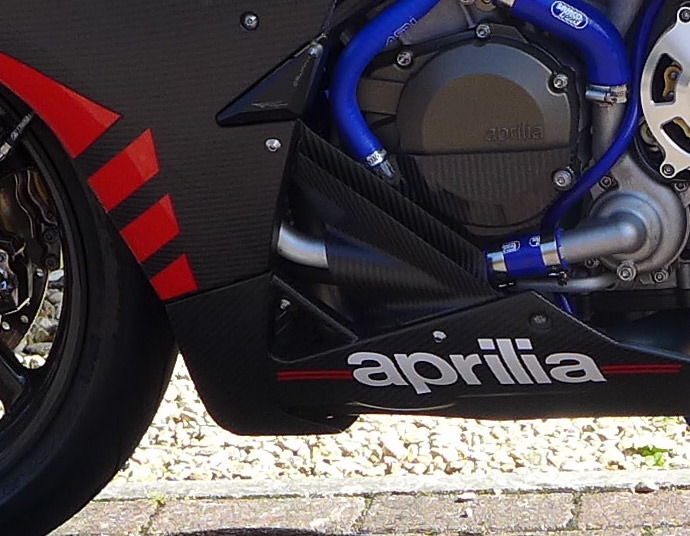 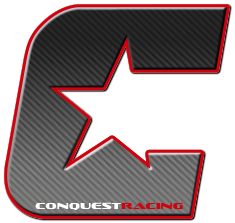 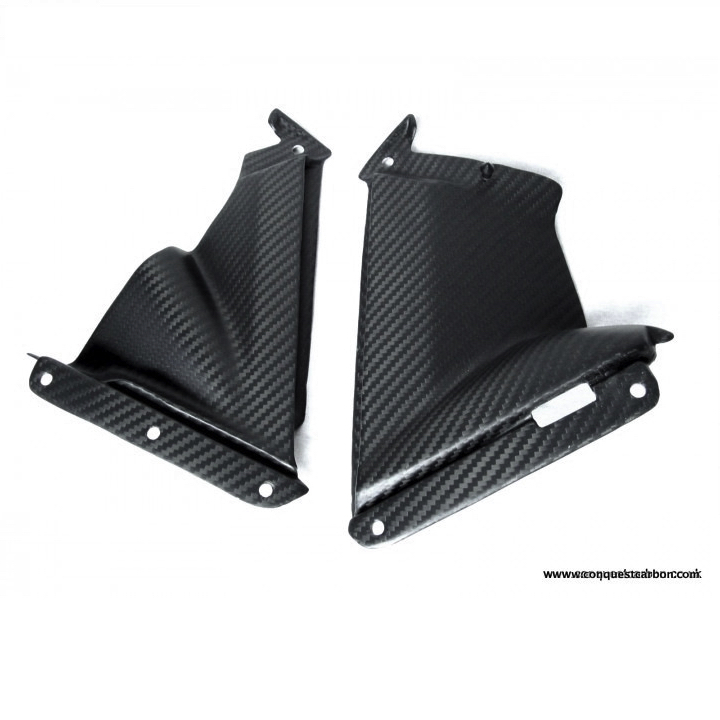 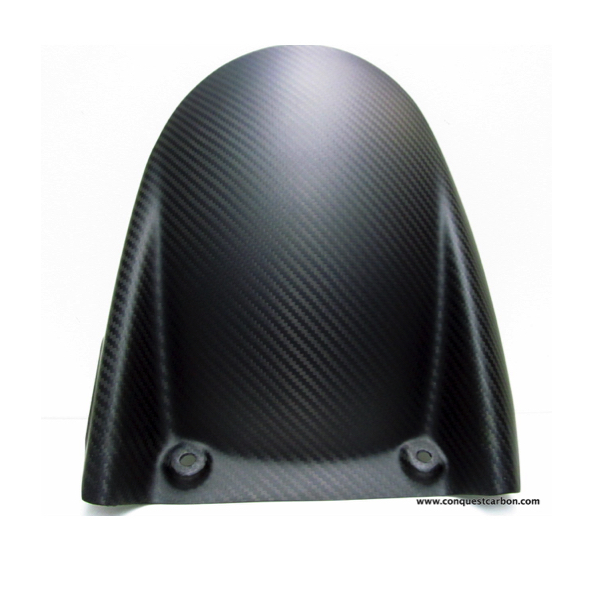 Our Aprilia RSV4 carbon fibre lower fairing pullers satin are manufactured using pre-preg carbon fibre & steel molds then cured in a high-temperature autoclave oven creating a much thinner, lighter product without compromising on strength. 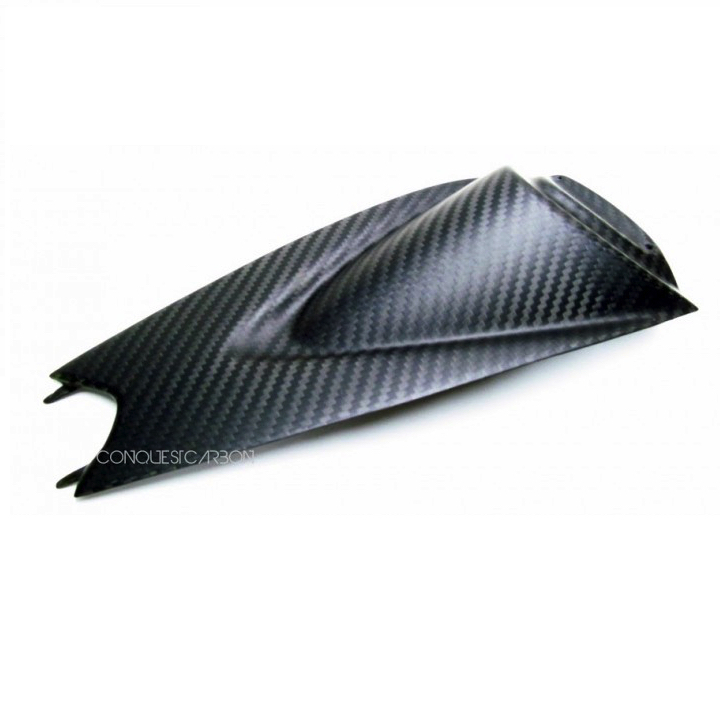 Auto-clave production produces the best finish on the weave, keeping the carbon fibre in a more level and constant pattern, preventing kinks and stretching. 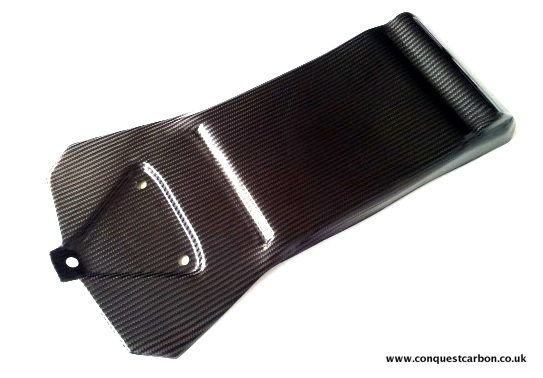 Finally, laser cut using a high-pressure water jet to produce a clean edge & polished by hand. 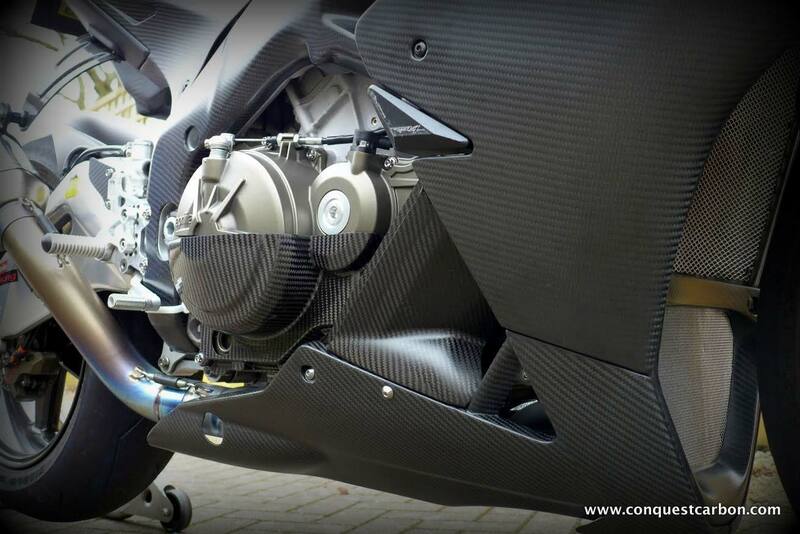 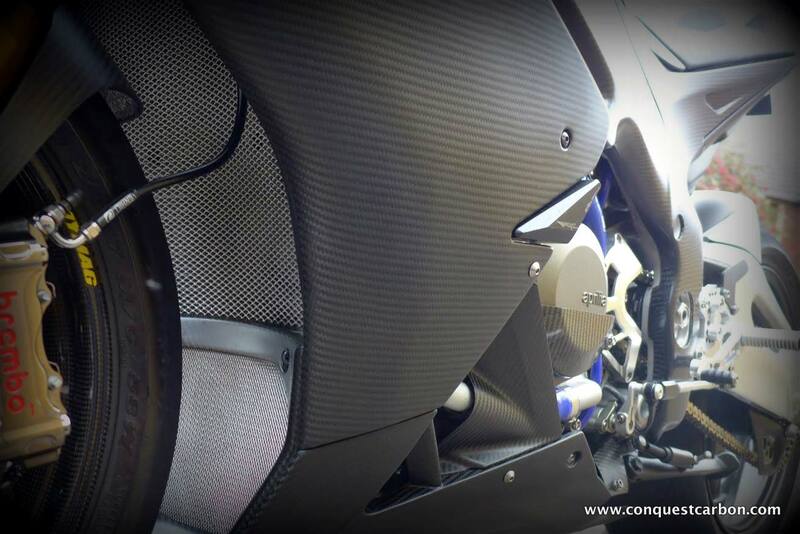 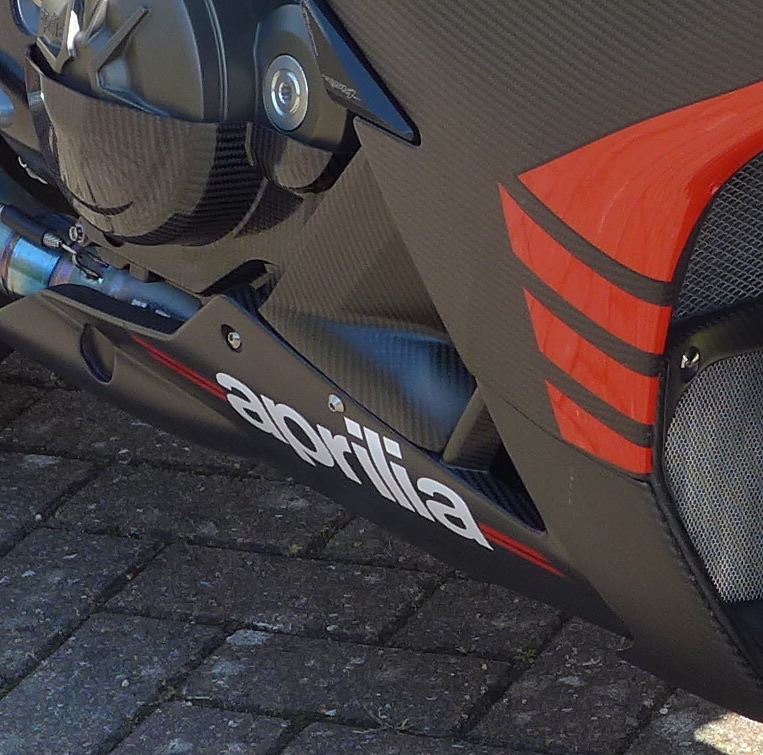 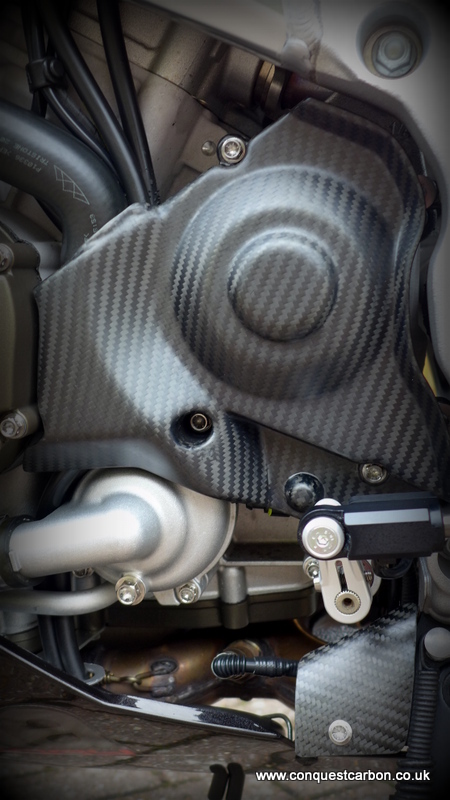 Using 3K twill weave carbon fibre with an epoxy resin, providing both excellent strength and flexibility, UV treated lacquer which will help to keep your Aprilia RSV4 Carbon Fibre Lower Fairing Pullers looking new.